This coming Wednesday, July 4th is the United State’s Independence Day. It’s a day of celebration, with great barbecue food and drinks, and watching fireworks. Since I don’t like the taste of beer, I’ve decided to share one of my favorite Japanese alcoholic beverage called chuhai for other non-beer drinkers to celebrate this holiday. I enjoy all kinds of fruity chuhai and this particular chuhai has Japanese citrus fruit yuzu juice in it and it’s very refreshing! Chuhai (チューハイ, 酎ハイ) is a cocktail containing the Japanese alcohol called shochu (焼酎), soda, and any kind of fruit juice. In Tokyo area we sometimes call it Sour (サワー) instead of chuhai. This cocktail is very popular in Japan, commonly served in izakaya-style restaurants and restaurants that cater to Japanese salary workers. 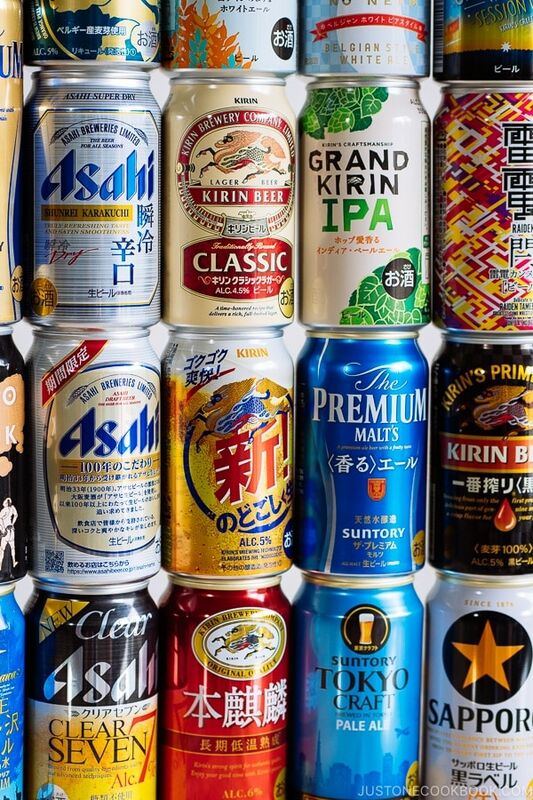 Have you tried shochu or chuhai/sour before? 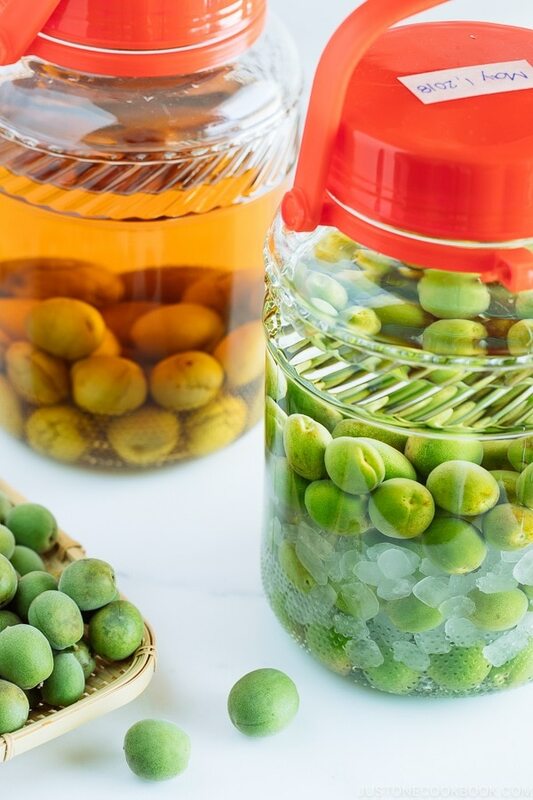 If you are curious about this chuhai recipe or want to know more about this Japanese cocktail, please find my full post about it on Ang Sarap today. You might remember Ang Sarap because the blogger Raymund shared his delicious Kare Kare (the popular Filipino dish) recipe on my blog while I was in Japan last April. 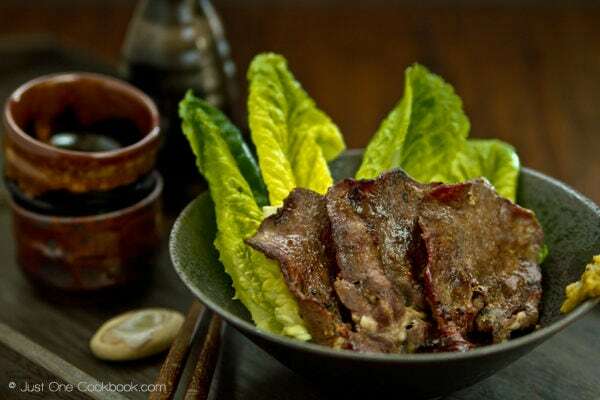 He has numerous recipes in various cuisines on his blog and I’m sure you will find some recipes you want to try for this week’s meals! Please click HERE to see the post. I hope you enjoy the drink and Happy July 4th! Chuhai (チューハイ, 酎ハイ) is a cocktail containing the Japanese alcohol called shochu (焼酎), soda, and any kind of fruit juice. In Tokyo area we sometimes call it Sour (サワー) instead of chuhai. This cocktail is very popular in Japan, commonly served in izakaya-style restaurants and restaurants that cater to Japanese salary workers. Combine club soda, shochu, simple syrup, and yuzu extract in a glass and mix well. Add ice cube and Korean Citron Tea (optional) and mix well. Garnish with lime or lemon, and serve immediately. 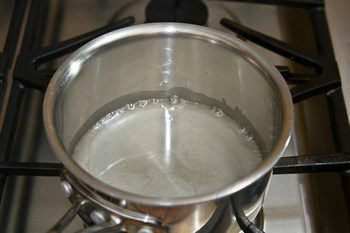 For Simple Syrup, bring the water to a boil in a small saucepan. Dissolve the sugar into the boiling water, stirring constantly. Once the sugar is dissolved completely, remove from heat and let cool completely and thicken. This is my kind of cocktail: alchoolic, fruity and refreshing… just love it! I have never had Chuhai before, but i know i will love this cool drink especially good for our weather here..
A refreshing drink you have made. Just the right thirst quencher for our weather here! A lovely presentation and wonderful drink! lovely inviting pics, Nami! Not the weather to have it here today, though, a real rainy London day. It looks refreshing, headed over for the recipe. 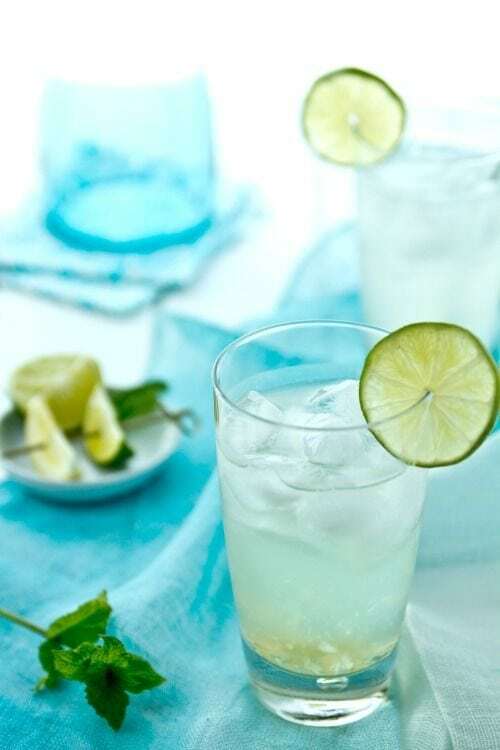 Nami this looks so lovely and refreshing! I have never tried shochu or chuhai but i love the taste of yuzu. I will look out for the recipe! What a gorgeous drink! So refreshing. The pictures are wonderful too. I’ve never had this before but I’m off to Raymond’s to learn more! It looks beautiful. Sunds perfect for hot malaysian weather. Thanks for sharing this, i also dont like beer but i enjoy mild alchoholic fruity drinks. Must try this out. This would be a nice way to celebrate! This is utterly gorgeous, Nami!! As always. That looks so refreshing! We have some seriously hot days in Arizona and this would be delicious. Nami, I have never tried this drink before and after going crazy with yuzu in baking recently, I’d love to try this! Cheers to you and enjoy 4th July celebrations. Looks perfect for hot days like today! Nami, this is brilliant! You know what a big fan of shuchu I am! It’s such a magical sophisticated product… I have had it at least once a week since I discovered it. (By the way thank you so much for the kind mention and link on Angsarap!). I usually have just shochu with some sparkling water and a slice of lime and ice or simply a strong version: shochu without water, only with ice and a slice of lime. I have never thought of using the yuzu juice, but since I can buy it here (I haven’t seen fresh yuzu fruit for more than a year though…. ), you bet it will be my first weekend drink next Friday! Thank you so much for this excellent idea and Kanpai! Yum! I used to live in Japan and I didn’t drink chuhais that often, but I LOVE yuzu. I’ve had trouble finding yuzu in the states, even in southern California where there are plenty of citrus trees, but if I find any this summer, this will be the first recipe I try. Thank you! It does look wonderfully cool, tart and refreshing. Looks so refreshing! I think I will love it as I love Yuzu! How refreshing! Will definitely be sipping on this on Wednesday! As a non beer drinker, this looks like it’s right up my alley! Will check out your post on the other site. Nami, this drink sounds perfect for the July 4th celebration! I’m going to visit my friends in Amsterdam and London next week and this will be my drink. Interesting and sounds refreshing 🙂 I’m waiting for the recipe. I know NYC is not the hottest place in the States but this summer has been brutal so far. this light and citrous cocktail sounds like exactly what I want after a long day of work. Heading over to the recipe now. Thanks! Happy Independence Day to you and your family – hope you have smiles from morning to night! And enjoy the drink 🙂 ! I don’t drink! But I am sure I will love the flavour of yuzu!! Chuhai… I never heard of it before, I’m sure I’ve had shochu though, although I can’t remember it at all. Does it have a slightly fruity, light taste or am I thinking of something else completely? I have never tried this drink before but would love to make it for my next party. It looks so refreshing. Nami, your presentation and photography always blow me away. Just brilliant!!! Such a lovely refreshing drink for this season and a great alternative to the usual beer :)Love it !!! 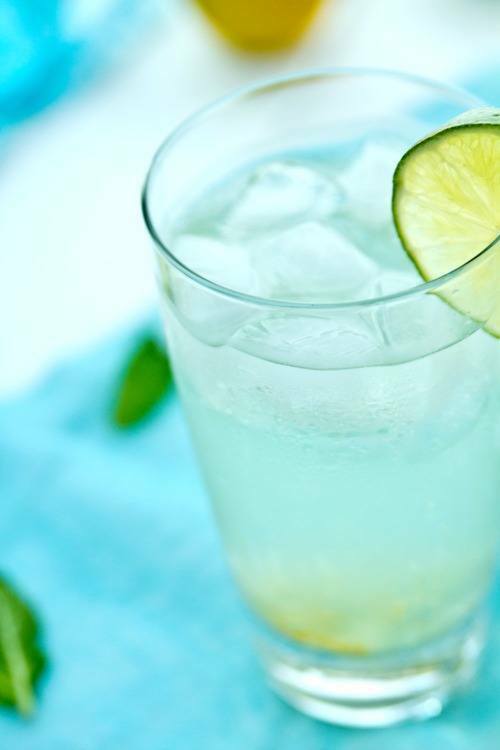 Light and refreshing, a great summer drink! i must try that … it sure looks refreshing. Refreshing citrusy drinks are always my choice! Since I now know where to hunt a bottle of yuzu juice, I’ll sure to try it out. Wishing you and your family a fun holiday tomorrow! Nami, I ma loving the turquoise /blue tones in the photography… You know my obsession with this color right!! I don’t drink beer either Nami. But this one I would gladly drink it! Very refreshing! So much better than beer! 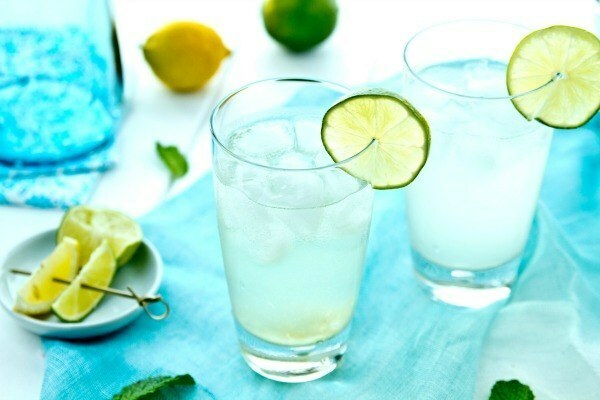 Looks delish and refreshing, Nami…perfect for the 4th! Oh, a new cocktail! Love it. Off to Raymund’s to check it out. Nice pictures, too. I know I would love this drink. So light, crisp, and refreshing. Yummy Nami! Happy 4th of July! 😀 I loveddd yuzu flavoured anything when I was in Japan, from yuzu sake to yuzu dressings to yuzu flavoured lip gloss and hand soap…it’s such a beautiful flavour. 😀 I would love to try some of your chuhai, I ordered this at an izakaya when I was in Tokyo. It’s addictive! What a refreshing drink! You probably know how much I adore Yuzu! 🙂 And the Korean Citron Tea is also one of my favorite when I need a quick refreshing drink. Wish you and your family a wonderful 4th of July. Looooove your drink recipe Nami!! Never knew much about Japanese alcohol (or any alcohol in general) but this looks really great! And I really need to know your secret behind your beautiful photography!! Your pictures are just gorgeous, I don’t know how you do it!! Anyway, Happy 4th of July!! A nice drink to celebrate 4 July! Thanks Nami. I’ve heard a lot about yuzu recently but have yet to try it! This cocktail sounds so refreshing! It is scorching here in Chicago, so I’m so down with this refreshing drink! Refreshing!!!!! Looks really good Nami. I wish you happy and safe 4th, enjoy with your family and friends. Happy 4th to you and what a great cocktail to cheer with. I guess I could substitute with Korean soju? Ha a vegan restaurant in Montreal is called chuhai. Perfect, I’m not a beer drinker either, but I’ll take a nice cocktail like this any day! What a gorgeous and refreshing cocktail Nami. Happy 4th of July! 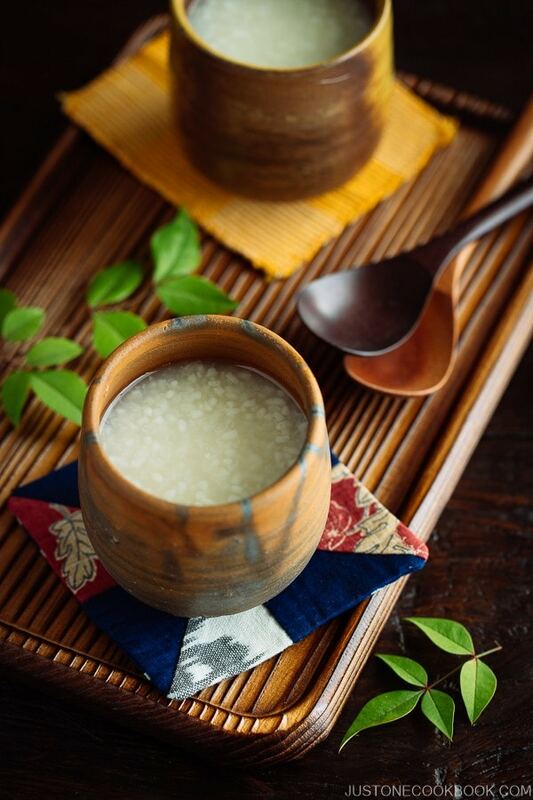 I love some of those Japanese sour plum drinks and I can imagine this drink would be nice and refreshing in summer. Have a nice ID and happy holiday! Wow this drink looks so refreshing and amazing! Looks delicious and refreshing. I definitely haven’t tried it before but I would love to! Loving this drink! It is beautiful and interesting. Hope your 4th was a great day!!! I do like beer, but I enjoy a good cocktail too. I asked my husband if he’d ever had shochu when he lived in Japan and he said he had and really liked it. I’m sure with the limited amount of alcohol available here that I couldn’t find it, but I would really like to try this, it looks wonderful and refreshing! I love your photos too, so summery! 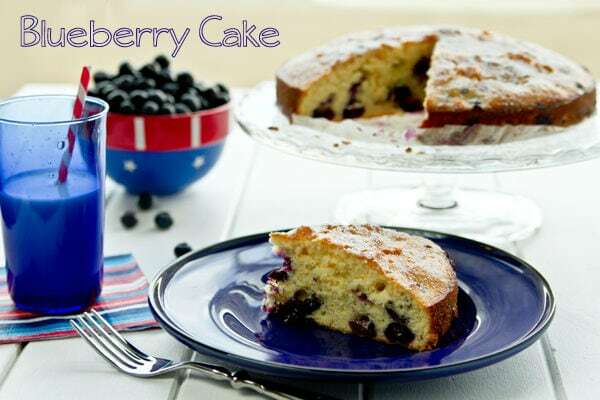 I know I would love this, keeping this recipe for when the fresh fruits are ready. Adore the soothing blue color palette in these photos! 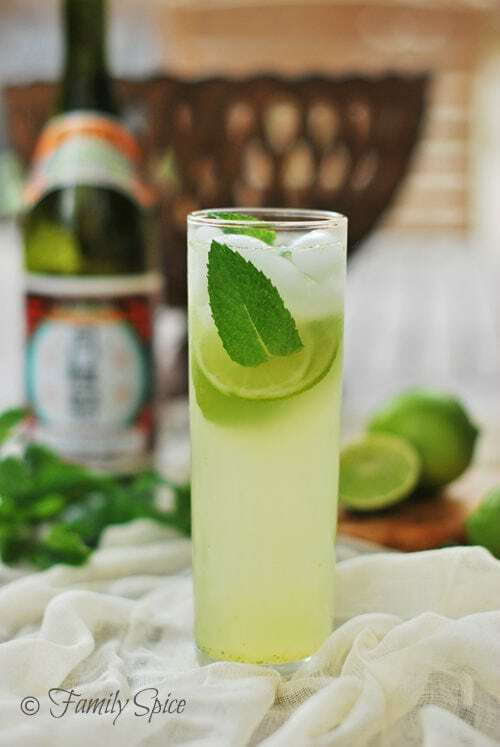 Nami, this is such a wonderful and refreshing drink…perfect for such hot summer days! I’m with you in not being a big fan of beer. Give me a fruity refreshing cocktail any day. I love Shochu! I haven’t had this kind of drink in years –I think the last time was 20 years when I was in Japan! Thanks for posting this. I have to make it the next time there is a special occasion at hand! 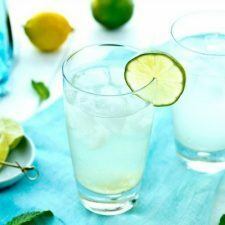 Nami, this sounds wonderful and looks so refreshing! I am one of the non beer drinker too. I would love to try this Japanese cocktail! I usually will bring some bottles of cider because it’s easy to bring to a party like beer is. Plus at the beer pub where we go on Wednesday evening they sponser a 5k run and everyone drinks beer on tap, from these micro breweries from all over….I can still get some hard cider on tap right along with every one. Okay off topic here…great drink you brought for us today! 🙂 Yes, I’m a little late! This is exactly what I need to cool off. I love all the citrus flavors in the drink. Thanks for sharing and yet again for introducing me to something new. Yum! I love it, and like the pic too, pinned! Wish I had a sip of your cocktail, sounds wonderful.